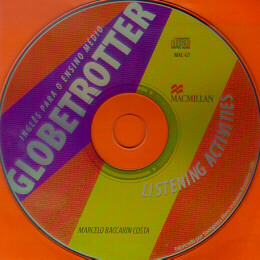 * Globetrotter - This course was designed to develop students'ability to understand and produce real world language. * One volume for the whole Ensino M‚dio course. * Based on the reality and needs of Brazilian teachers and students.